The KC Multi-Rotor officers would like to ensure that everyone understand our mission. 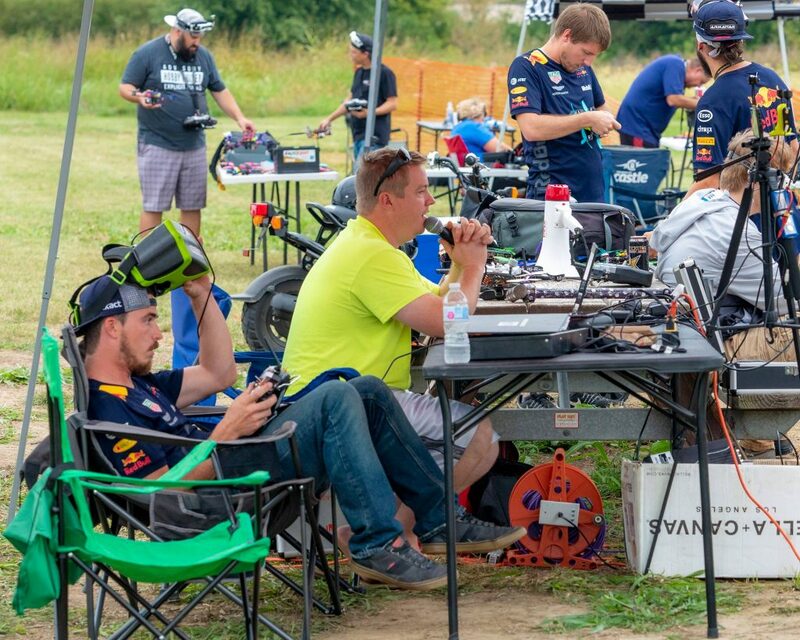 There are many RC clubs flying planes, helicopters and some multi-rotor communities in the Midwest. However, we would like to create a community of flyers that have a centralized home flying field, easily accessible to anyone in the Kansas City Metro Area. It is our mission to welcome new fliers, teach safety, hold events and races that invite the community to participate and/or observe the fascinating world of FPV and multi-rotor racing and freestyle flying. No other hobby can be as daunting to enter than FPV racing drones. While all RC hobbies have a learning curve, FPV presents many, in understanding new technologies, complex tuning of open source software, large groups of nomenclatures for motors, speed controllers, propeller sizes, batteries, and so on. This is why it’s very important to the future of our hobby for established members to make themselves available to answer questions from beginners. Our club will be focused on helping, nurturing and in the end, promoting safety but offering the best competitive environment for our sport! When it’s all said and done and the races are over, we relish the camaraderie that comes with building, flying, and crashing together. Our club has brought people from all walks of life together; people that normally would never have crossed paths are instead forming lasting friendships that bring us together as often as the races do. This spirit of community and passion for technology is what propels our club forward, and continues to give us the energy to do great things in 2018 and beyond. Join us in our journey to create a huge community of FPV pilots to provide a state-of-the-art drone racing experience!